I am pretty certain that my lineage does not include links to royalty or political power. I do not believe any of my ancestors have run for, been born into or held any type of political office. We are the opposite of the Kennedys, the Bushes, the Carters, and the Harrisons. 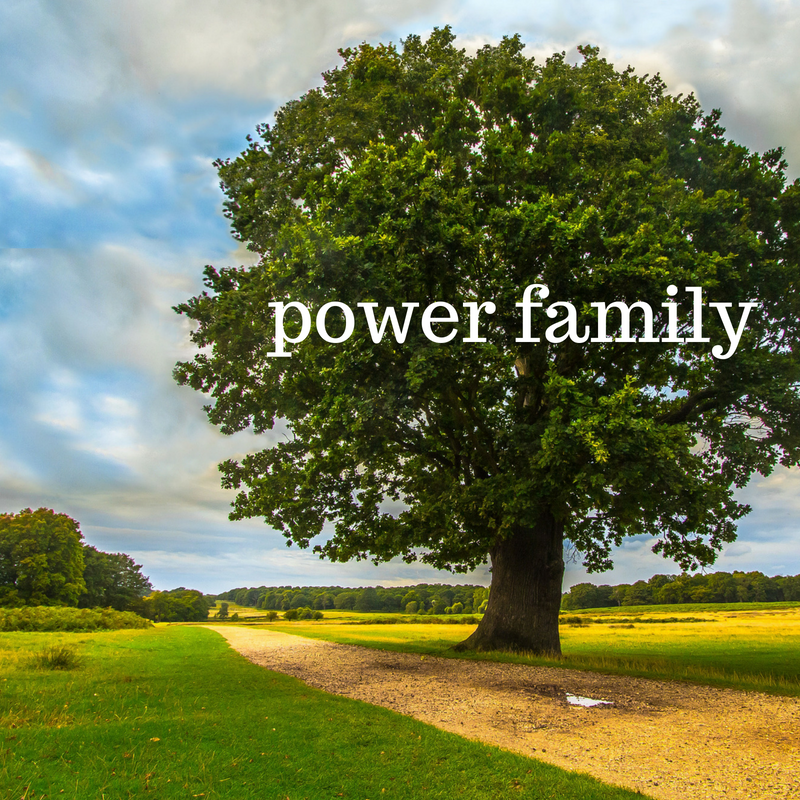 We are not a power family. Wholesome values were always endorsed daily with a 6pm dinnertime, and embodied weekly at Sunday gatherings with uncles, aunts, grandparents and all you can eat Sicilian pizza. No one in my family used a judges’ gavel or walked the halls on “the Hill”. When I was a child, I never campaigned, or protested, or even wrote letters to elected officials. As a kid, I have no memory of politics being discussed at the table. I once ran for student council and lost to an 8thgrade bully. I seemed to be forever disenfranchised with the universal unfairness of it all. During an annual Thanksgiving feast, when I was in my thirties, the presidency was still up in the air between Al Gore and George W. Bush, and this was the first time I remember being polarized from the rest of my siblings and from my parents. We joked and kidded each other that day, but we went home happy, and intellectually fulfilled. Back then, the direction of our country did not seem as life threatening as it does today. To keep the family gatherings peaceful, we all agreed to avoid political topics as much as possible, and this has worked (kind of), but it is also very sad. Sad because deep feelings about the state of our country and about real wrongs are suppressed with this family treaty. Sad because in order to get to real solutions, I am convinced that people have to force themselves to view ideas, pedagogy and values from all different angles. This takes maturity and a developed skill of listening. And listening is where it all seems to go awry. I have no idea if I will be elected into office tonight, the race is tight with three very deserving candidates, all who are neighbors and good friends. But whatever happens, I know that my dinner table at home will continue to include dissected discussions on how our local and federal leaders are handling issues so that my 13 year old daughter will be comfortable with the idea of leading one day. Because now, whether she likes it or not, it’s in her blood! May you harvest the change you long for! And may Amelia embrace her growing compassionate leadership role of our future world! Not sure if I “longed” for this change, but I hope to learn some great lessons from this new experience! Thanks Phoebe!